The game features all your favourite war heroes from Franco to Hitler. Video game publishers Paradox Interactive and developers Paradox Development Studios have released another new product. 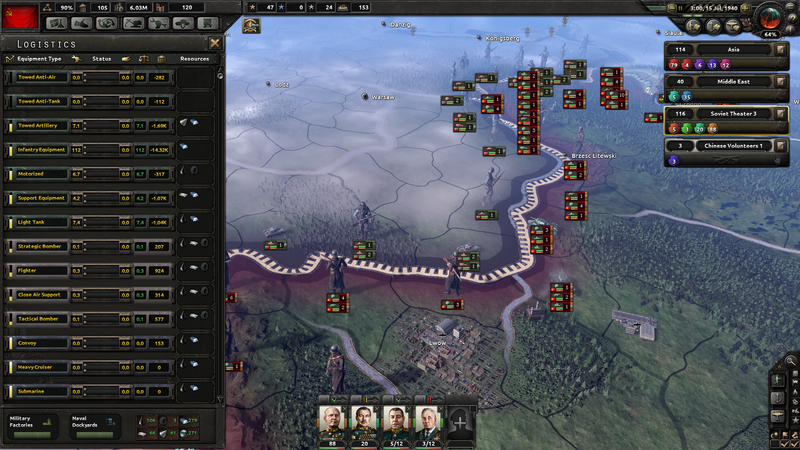 This one is called Hearts of Iron IV and it’s their newest historical grand strategy game in the Hearts of Iron franchise. Hearts of Iron IV Pre-Order Trailer. Hearts of Iron IV Britain’s Downfall. From Steam: “Victory is at your fingertips! Your ability to lead your nation is your supreme weapon, the strategy game Hearts of Iron IV lets you take command of any nation in World War II; the most engaging conflict in world history“. Unlike Stellaris, Hearts of Iron IV seems like a more complete game. 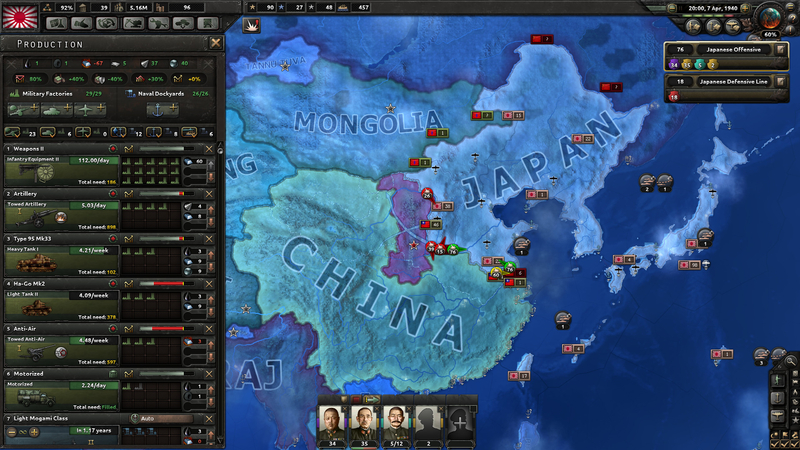 I am not sure if it’s features more than the older Hearts of Iron games but this one is more user friendly with a little less micromanagement needed. One of the main new features of the game is the introduction of battle plans where you can set plans and then execute them when you want. 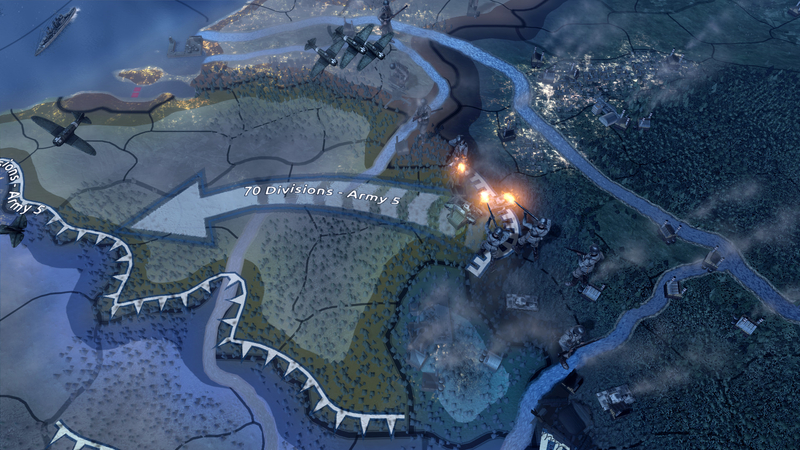 Like the other Paradox games expect plenty of DLC and patches added over time to make the game a more full package.